Using a Web API is a convenient way to expose and consume data over an Internet connection. Exercising some essential design patterns, understanding and working with the Power Query Formula Firewall is essential if you need to consume Web API data with Power Query and schedule data refresh with the Power BI Service. Having recently worked-through numerous issues with API data feeds and deployed report configurations, I’ve learned a few important best practices and caveats – at least for some common use cases. In one example, we have a client who expose their software-as-a-service (SaaS) customer data through several web API endpoints. 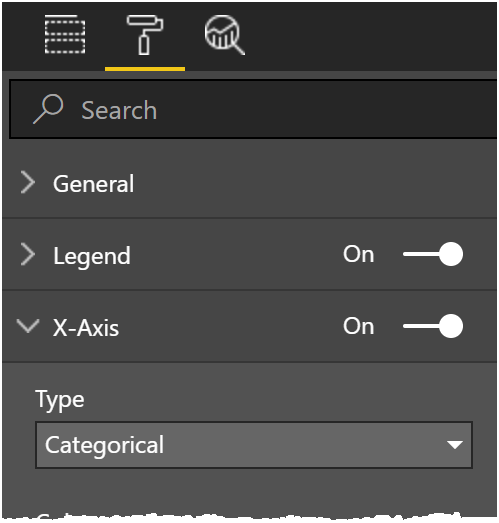 Each SaaS customer has a unique security key which they can use with Power BI, Power Query or Excel and other tools to create reporting solutions. 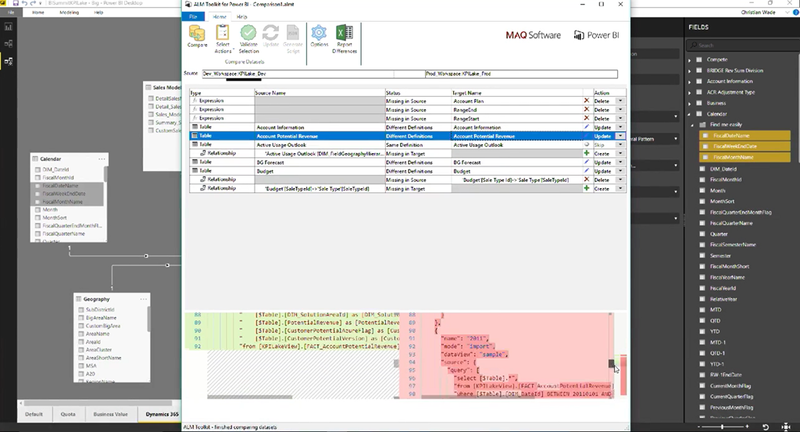 If we need a list of available products, it is a simple matter to create a long URL string consisting of the web address for the endpoint, security key and other parameters; an then just pass this to Power Query as a web data source. However, it’s not quite that easy for non-trivial reporting scenarios. 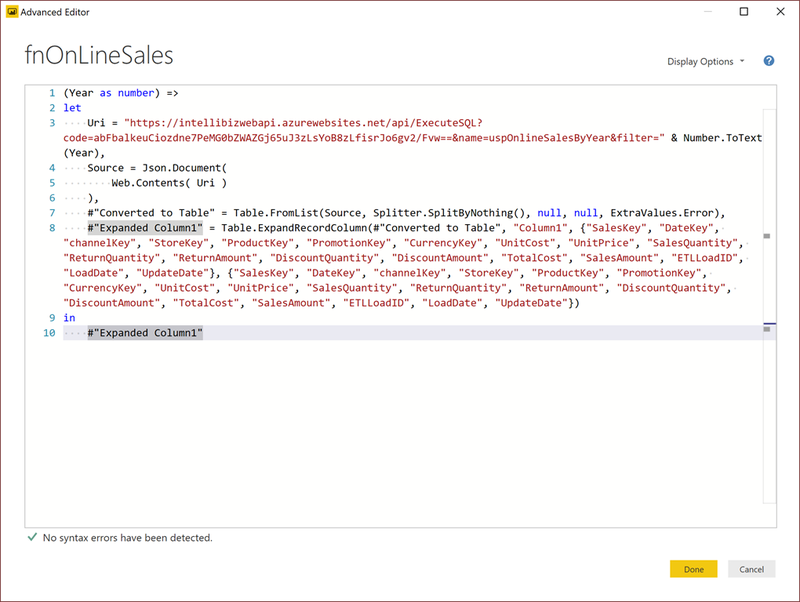 Thanks to Jamie Mikami from CSG Pro for helping me with the Azure function code for demonstrating this with demo data. 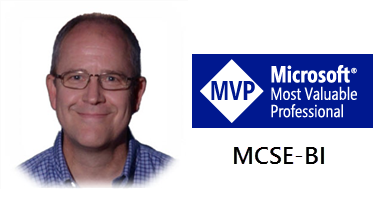 Thanks also to Chris Webb who has meticulously covered several facets of API data sources in great detail on his blog, making this process much easier. 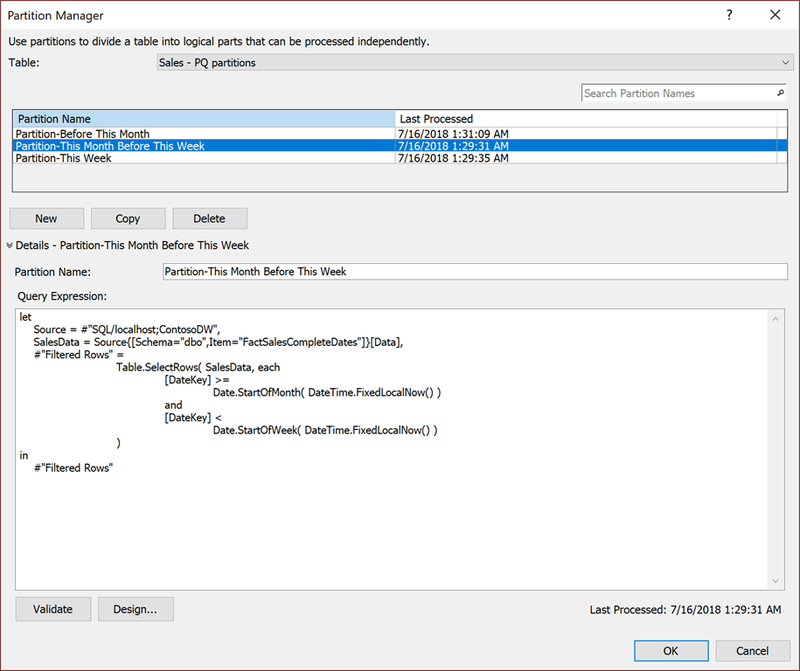 An optional filter parameter may be passed to the stored procedure to filter the results. 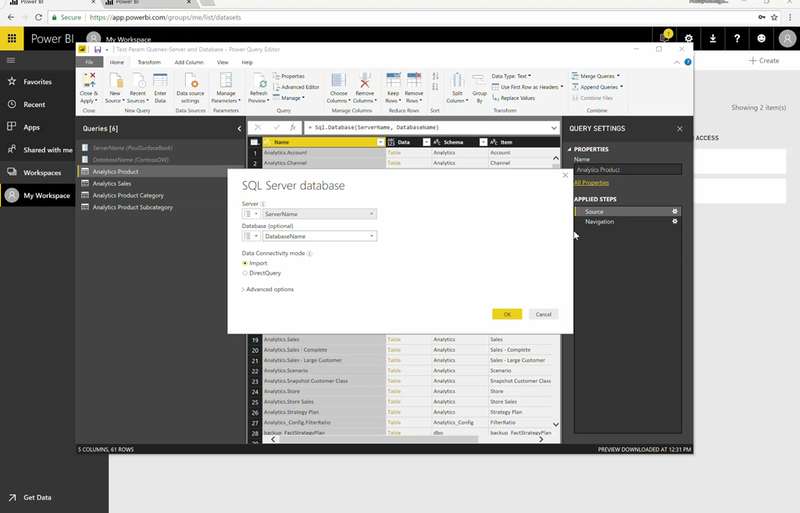 …and if we paste the same URL into the address dialog for a new web data source in Power Query, a complete table is returned. Good so far, right? But, here’s here’s the problem. If we were to use a single API call in this manner, the Power BI service may, under certain conditions, allow the data source to be refreshed but you cannot modify the query string parameters in this way for the service to trust the web API connection so it can be refreshed. Now for a more sophisticated and more realistic example. To minimize the data volume per call and load data incrementally, web API data is often paged or filtered using a date range or category of some kind. In this example, one call returns a list of years for which there are orders. With that, orders can be loaded for each year. 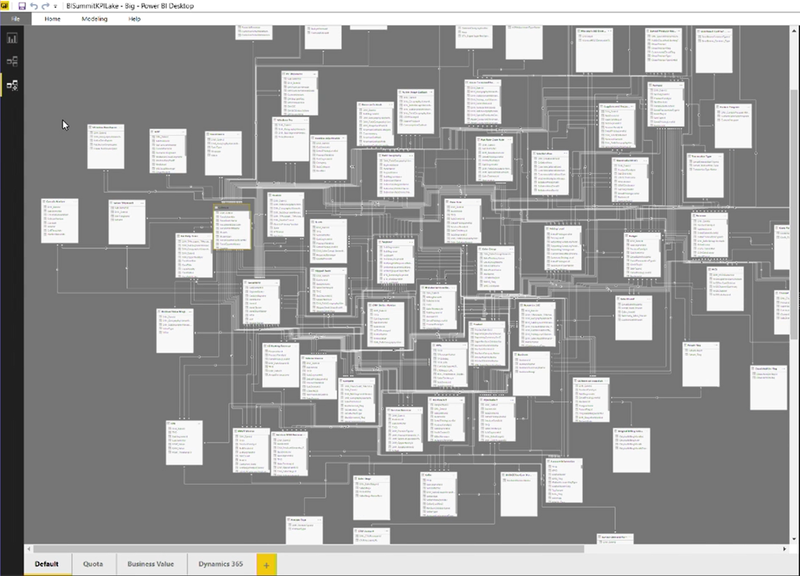 An actual production scenario may be more sophisticated but this demonstrates the design pattern. 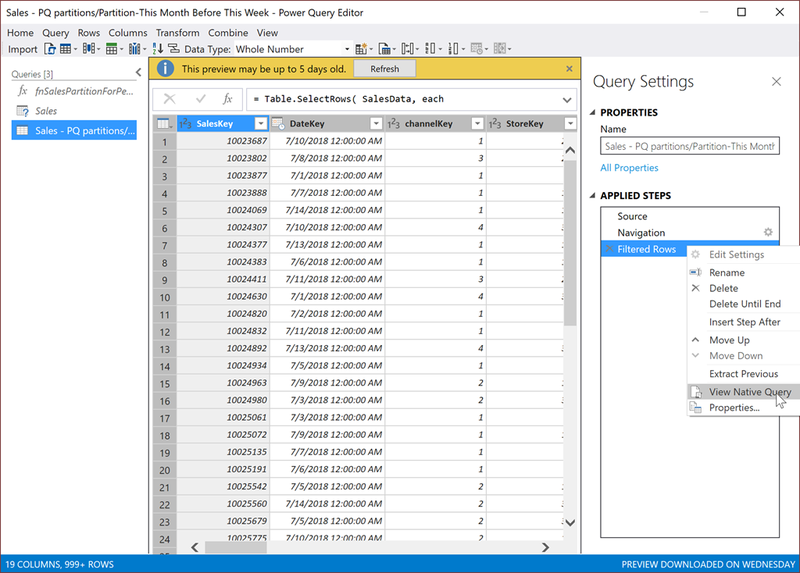 The first query – the outer query – returns one row per year. 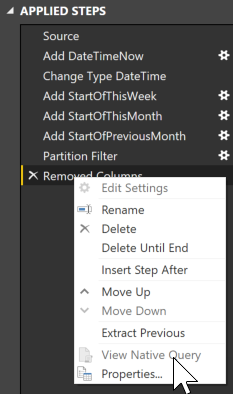 Then we create another query that executes a stored procedure requiring a Year parameter, that returns all the Order records for that year. That query, shown here, is converted into a function by adding the Year parameter. 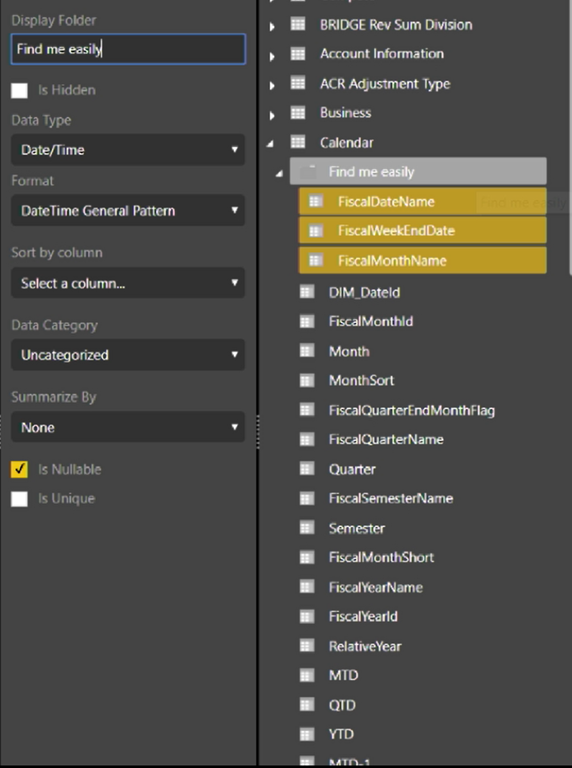 In the typical design pattern, a custom column is added which invokes the custom function, passing the YEAR column value. The Power Query Formula Firewall prevents the queries from running because they don’t meet requirements to be trusted according to the rules of the the formula firewall and the “fast combine” feature. Each query must be granted permission to run. The default permission set for web sources is “Anonymous” which simply means that no credentials are needed. The developer simply needs to agree to let the query run. Each query being combined must share a common address or connection string, with a compatible set of privacy level settings. The formula firewall has a problem with us concatenating the endpoint, code and parameters into one humungous web address string. The reasons and details are less important but separating the address and other elements and letting Power Query manage them as separate objects can resolve this issue. 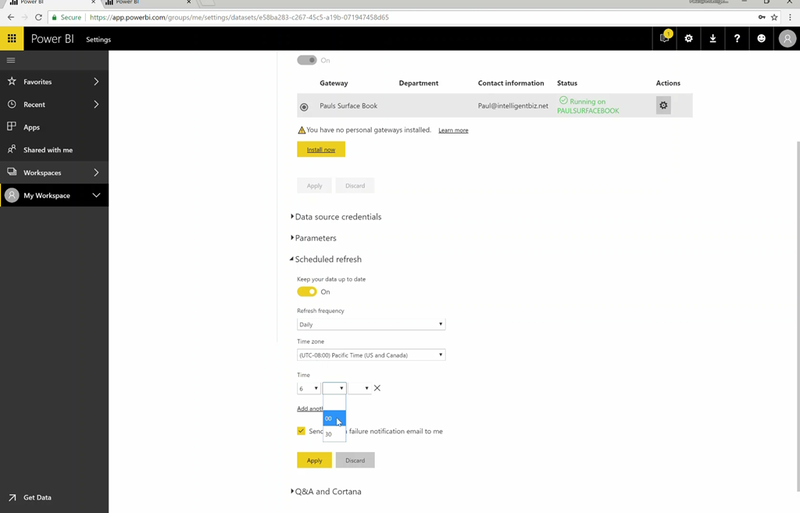 By letting the Web.Contents method work it’s magic and by conforming to the other requirements I mentioned, the Power BI service formula firewall will trust the source and allow this report to be scheduled for data refresh. As I mentioned earlier, Chris Webb has covered a number of nuances related to this method on his blog. To understand it deeply, I suggest reading about them here. Here’s the Burn-down chart showing days of the sprint on the X-axis and the hours for all resources as columns. 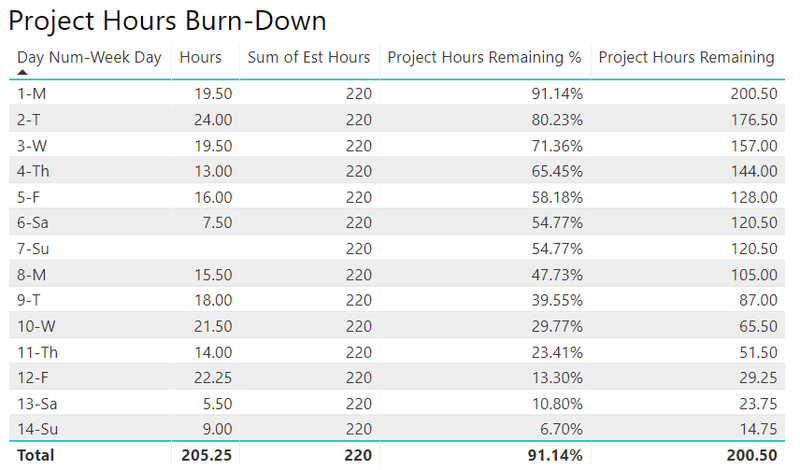 The burn-down line represents the number of estimated hours remaining for the duration of the sprint as a percentage of the total estimated hours for all resources. Here’s another variation of the burn-down chart using stacked columns for each project resource, in my example; developers named Marta, Rob and Vivek. Again, the burn-down line shows the daily percentage of estimated hours remaining compared to the total hours that have been “burned” for all days up to and including the current day. This style of chart is very similar but the key differences are that the columns are ordered by the contribution value in descending order. You can see that my sample dataset just uses numbers for the categories (e.g. “8”, “2”, “4”, etc.) but these could just as easily be names of resources, sales people, customers or products. The columns are in descending order of aggregate value rather a time series of the axis field value. To order by measure or value (my aggregate field is literally called “Value”), set the Type property for the X-axis to “Categorical”. Here’s the Pareto chart. The contribution line shows the percentage of the total contribution that a category item and all of it’s predecessors in ranked descending order have made to that point. For example, the first four top-ranking categories (8, 2, 4 and 5) account for about 50% of the total. For good measure, I have one more example. I actually started experimenting with calculation techniques using this chart. It is essentially the burn-down chart example with the line presenting the opposite of the burn-down, so maybe this is a “burn-up chart” – I don’t know. This may be useful when you want to visualize a time or other continuous series on the X-axis and the accumulating contribution as a line along with the actual contribution values as columns. I’m hopeful that this will be useful and save you some time and energy. As always, please leave comments and reach-out if you need some help.